Tic Watches are authorised UK Victorinox Swiss Army watch stockists. This means all our Victorinox watches come with their official packaging, paperwork and 3 years manufacturers warranty. 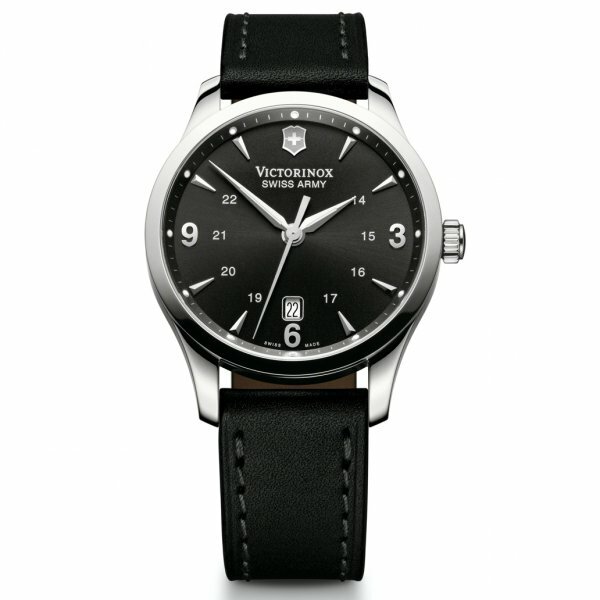 You can view our full collection of Victorinox watches in store or on line. If you are looking for a model we do not currently stock please email us at customerservice@ticwatches.co.uk or call us on 0844 357 0427 quoting the model number as we maybe able to order this model in for you.